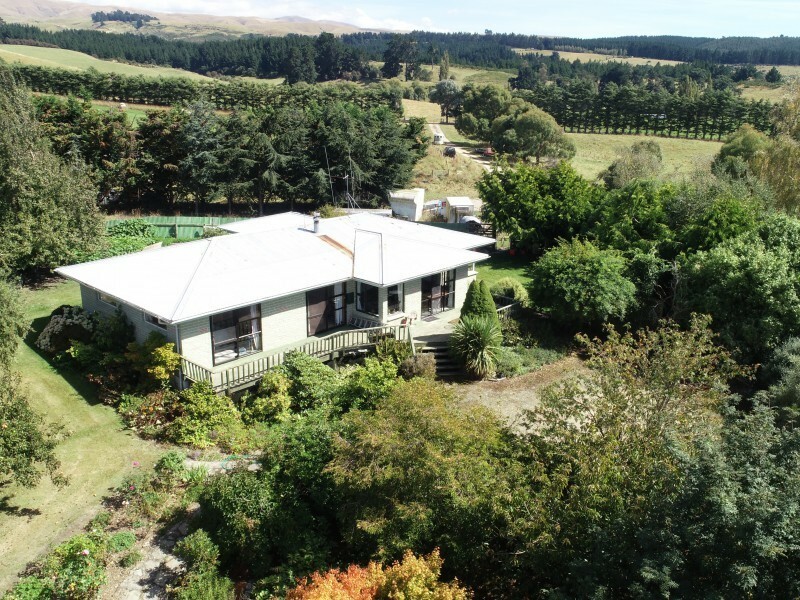 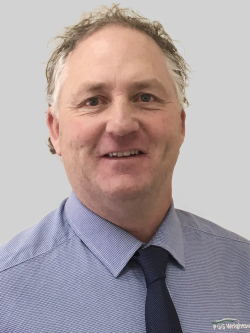 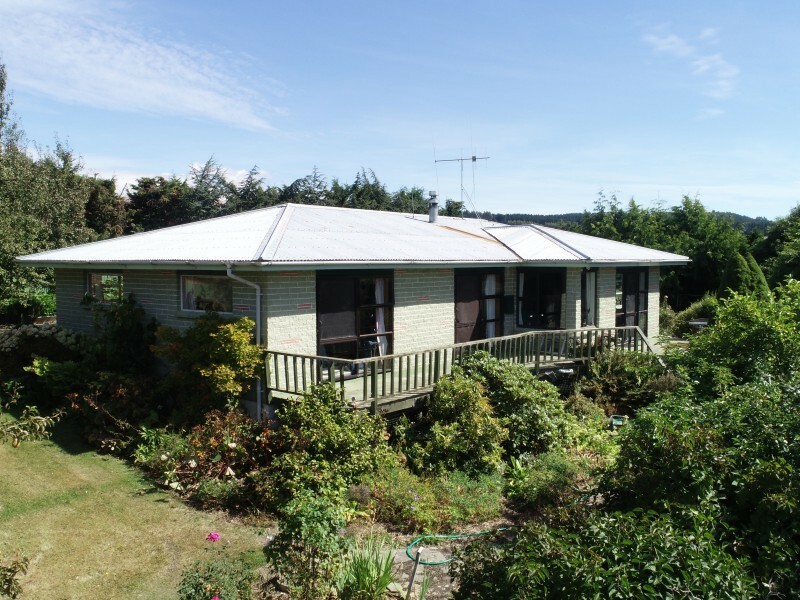 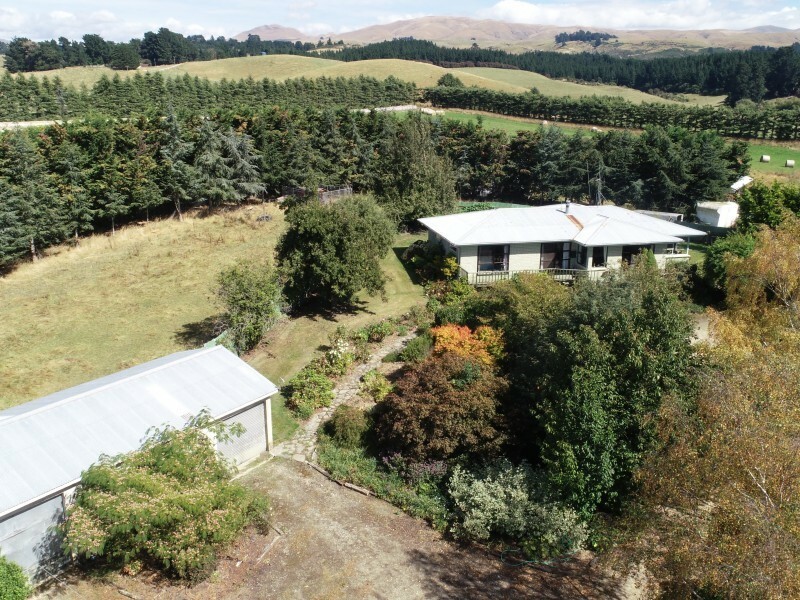 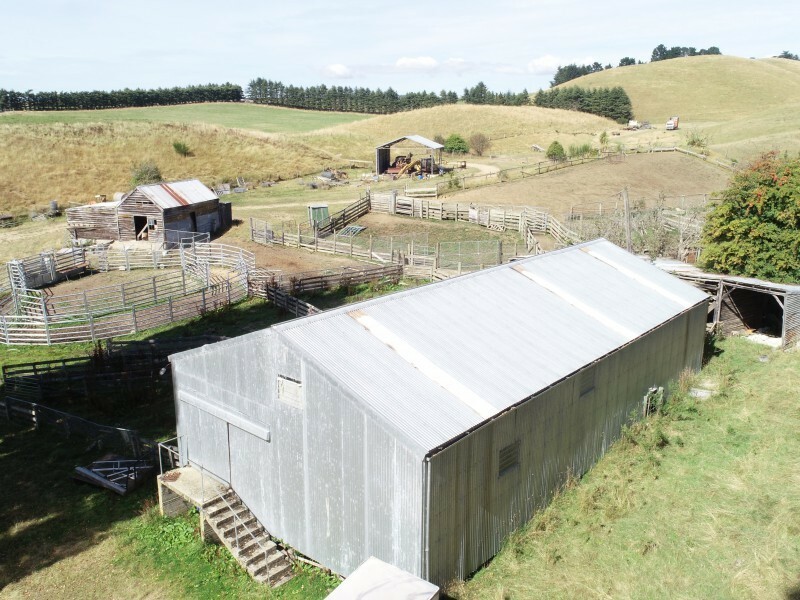 • Property is 515ha in 14 titles - located on the west side of the Maerewhenua River 10km south of Duntroon. 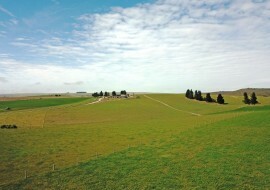 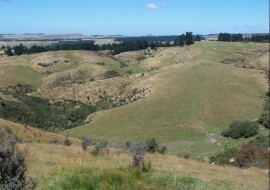 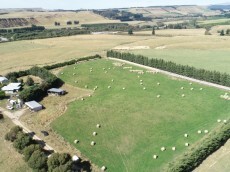 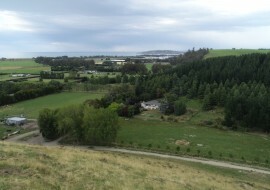 Property is divided into approx 45 paddocks & 15 hill blocks. 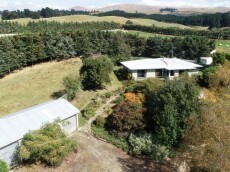 Very sound 4 bedroom home with full range of farm support buildings.